H.A. Vogelbach House, Melrose, Florida. H.A. 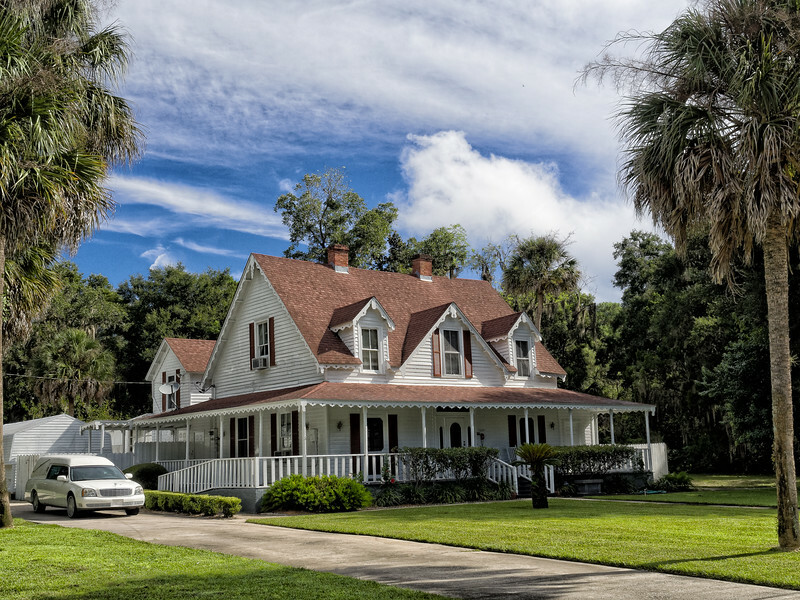 Vogelbach House, Melrose, Florida. Called "Rosewood Cottage," this house was built in 1879 by Dr. Herman A. Vogelbach. Vogelbach operated the local drug store.